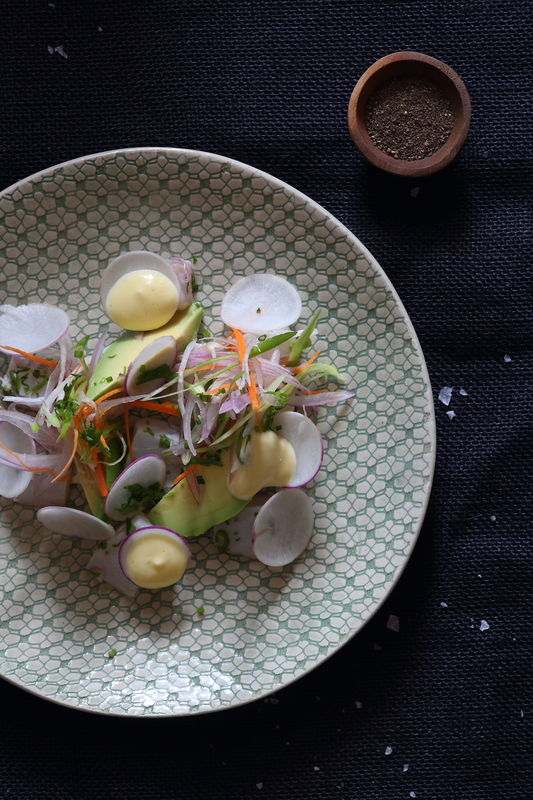 Ceviche Our banqueting chef Jaco returned from South America two years ago, with a couple of Peruvian culinary secrets, after doing a South African food promotion at the Belmond Miraflores Park Hotel in Lima. Now the ceviche has become a regular favourite with the right balance of salt, lime, chilli and coriander. In oasis we add a little fruit element like mango or litchi to emphasise summer eating even more. While in Planet, radish and avocado with the occasional corn is featured. Towards the end of last year we introduced an evening tea. This ensures that we have something to offer from early to late in our lounge. Catering for everyone’s needs. As the sun sets late in summer, this is a perfect late afternoon early evening experience on the terrace and conservatory of the lounge. 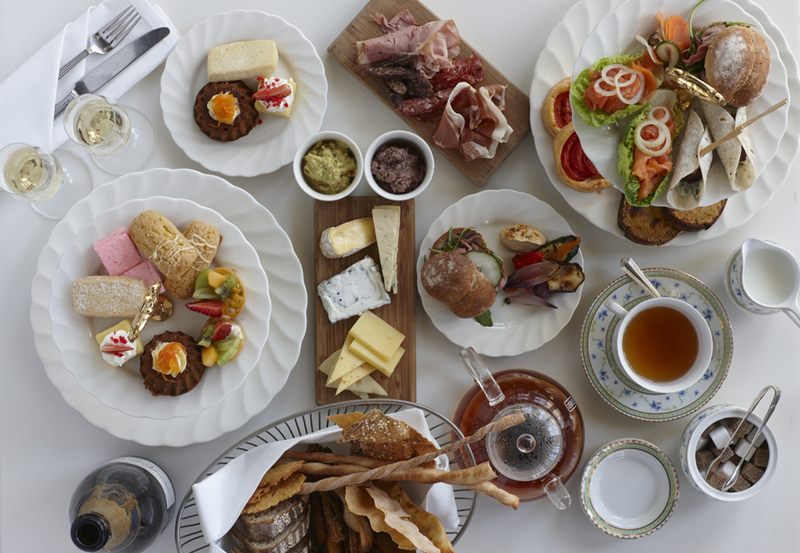 With tea or champagne it is a treat, we decided to break away from the traditional sandwich offering. With a selection of Neil Jewel charcuterie, liver parfait, smoked salmon, pickles, local cheeses, mushroom empanadas, tomato tarts, roast beef ciabatta roll to start with served on a tired stand.